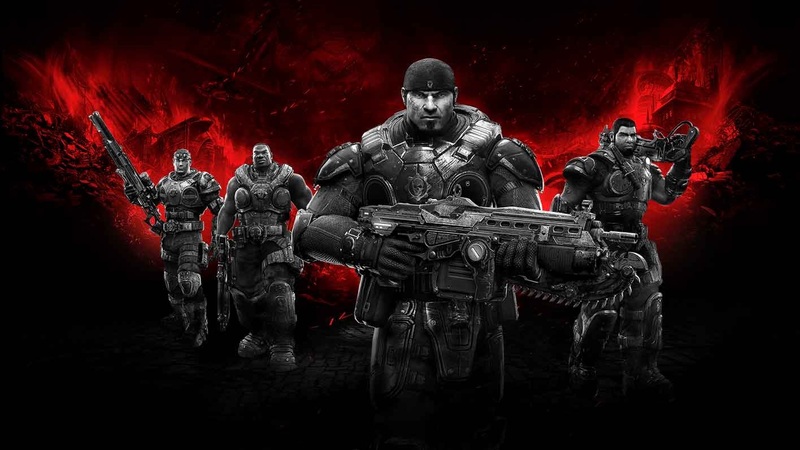 When Co-Optimus writes the definite history of co-op gaming, one series that will feature will be Gears of War. The quality may have dwindled a little over time, but the first outing is a stone cold co-op classic. The Gears of War: Ultimate Edition gives you the chance to replay the game on the Xbox One and now there is a console bundle as well. This bundle is due out on August 25th in limited supply. It may not the be the fanciest special edition ever, but for $349 you will get a 500GB One, all the usual trimmings, plus a download copy of the game. The one real incentive may just be the Superstar Cole skin that you also get!